The io9 Book Club meets every month to discuss a book, and then the author usually joins us for a chat. 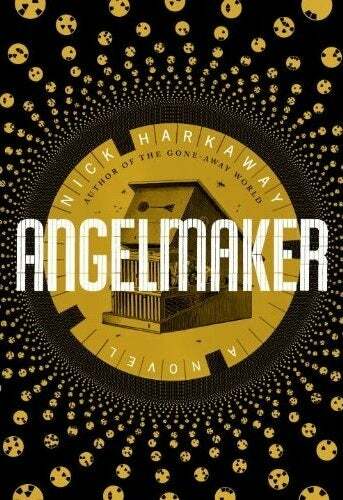 This month, we're reading Nick Harkaway's novel Angelmaker (we reviewed the book here). We'll meet May 29th to discuss the book. Watch for a post that day announcing the book club, and jump into comments for discussion. There's still time to read the book, too, so get moving! We're hoping Harkaway will join us later in the week for a discussion.